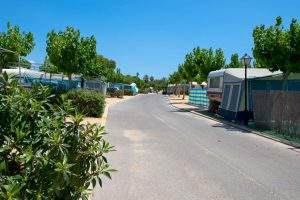 Villasol offers you the widest camping pitches for your caravan, your motorhome or your tent. The Campsite has 450 independent pitches from 80 m2. 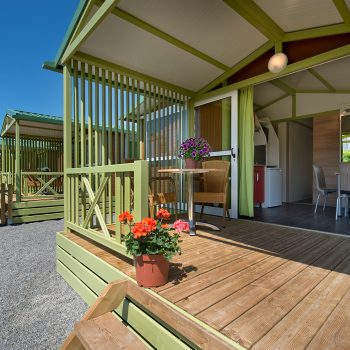 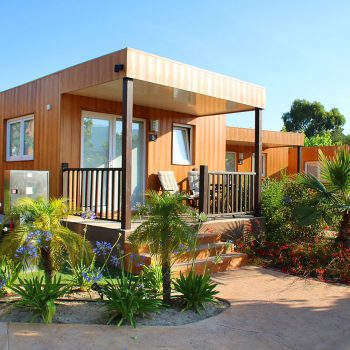 All the pitches are equipped with 220V power supply, satellite TV connection and WIFI service (surcharge). 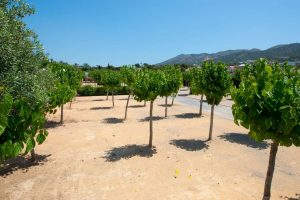 Our plots are independent and flat, and surrounded by deciduous trees, such as mulberries. 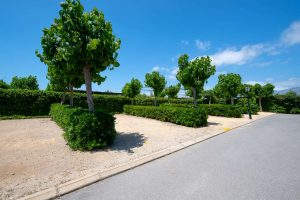 Thus, in summer the plots enjoy a cool shade and in winter are bathed in sun. 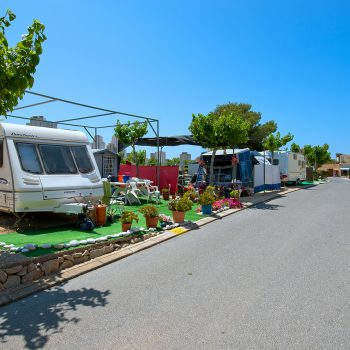 The campsite has a continuous maintenance service for the cleaning of the all common accesses to the plots. 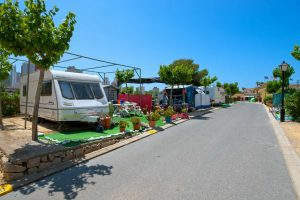 Keeping the common facilities as clean as possible and in perfect condition is a priority for the campsite. 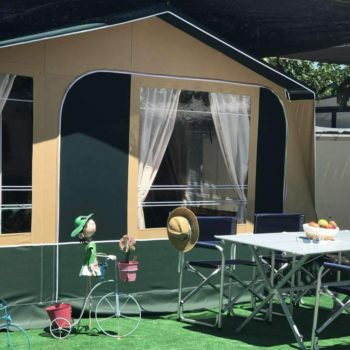 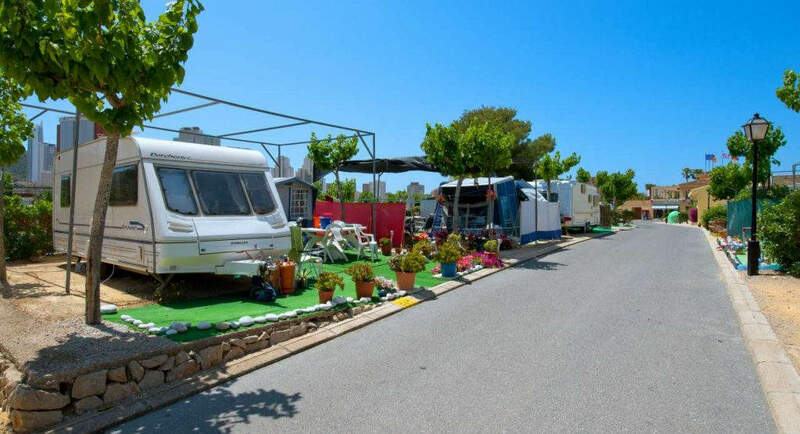 If you’re one of those campers who still prefers a tent, or if you want to come to Benidorm with your group of friends, Camping Villasol’s plots are large enough and have all the amenities. 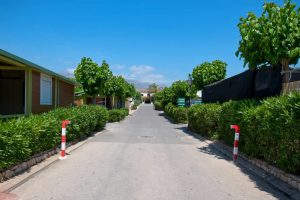 Choose the camping area that you like the most and enjoy the rest of our facilities and services!